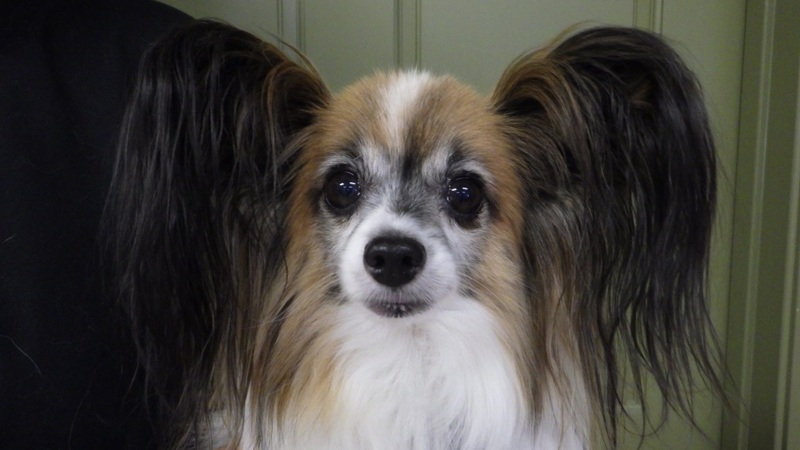 Penny, an 8 year old Papillion, came to the clinic with stage 2, 3 and 4 periodontal disease. All the teeth with stage 4 periodontal disease were extracted, but the teeth with stage 2-3 periodontal disease were able to be saved so long as Penny’s mom felt comfortable brushing Penny’s teeth daily and returning for more dental rechecks and procedures. After Penny’s mom agreed to brush, we performed closed root planning beneath the gum line of the teeth. 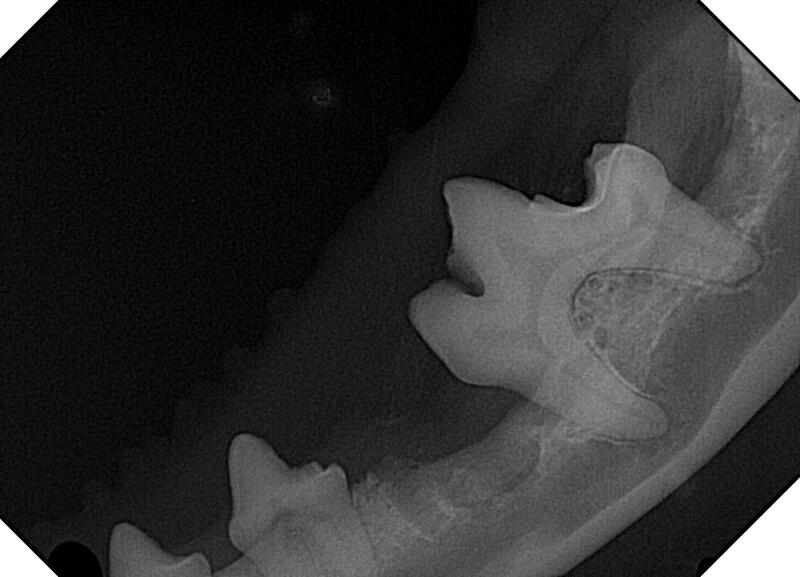 This was followed with dental laser pocket therapy to sterilize the periodontal pockets and stimulate healing. 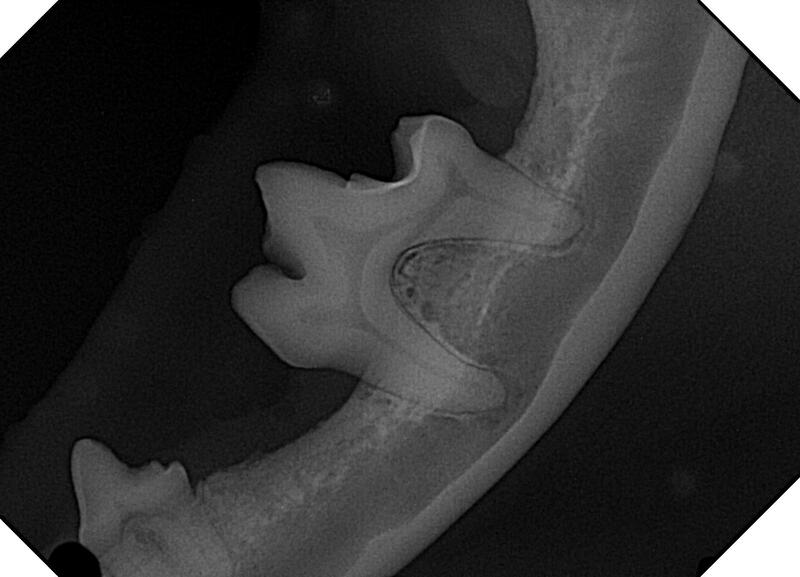 Penny’s mom has successfully been brushing Penny’s teeth every day and when we went to check the periodontal pockets they looked great (as shown in x-rays). Penny continues to get her teeth brushed daily and is a very happy girl!